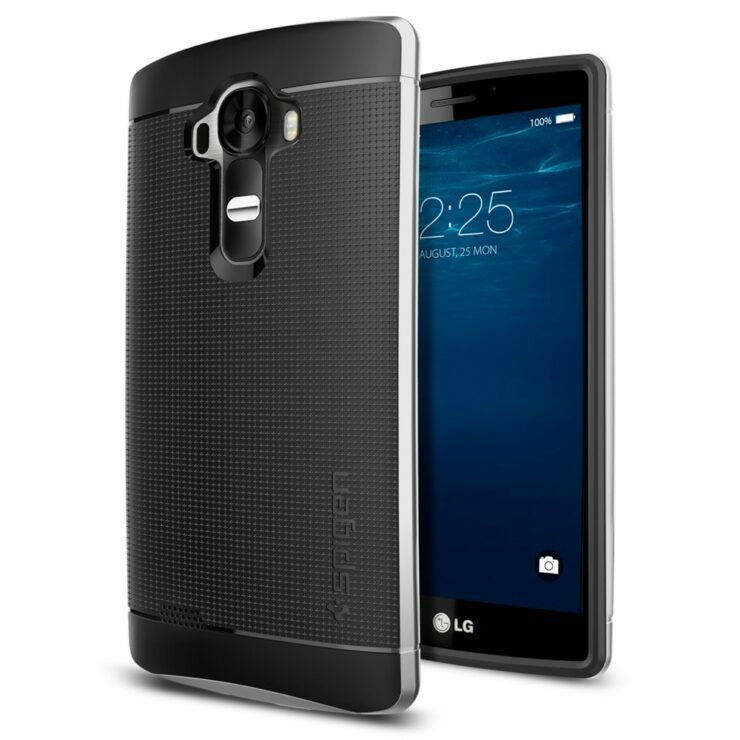 We can soon expect the LG G4 to be with us, with LG expected to be with us by the end of this month. The device is expected to come with the Snapdragon 808 rather than the 810 due to overheating problems on the latter. 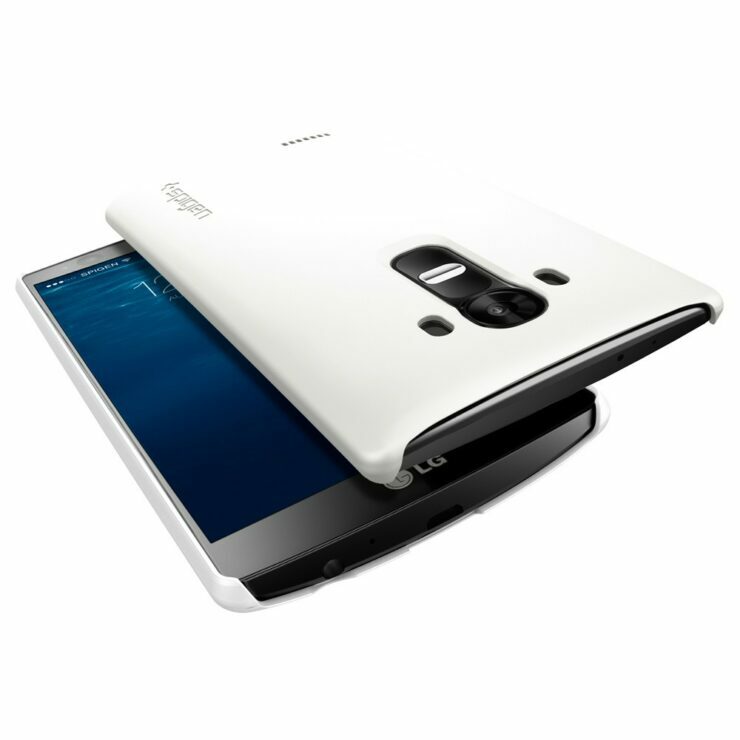 This will be topped by an all new LG UX 4.0 interface that the company has started to show off already. 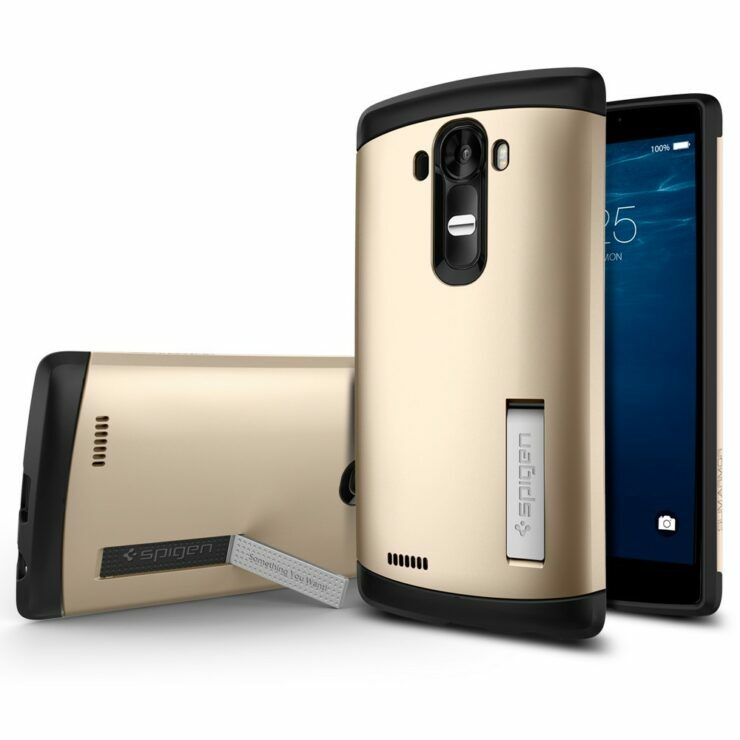 And to top things up, case manufacturer Spigen has outed some renders of the G4 that it expects its products to be fully compliant with. 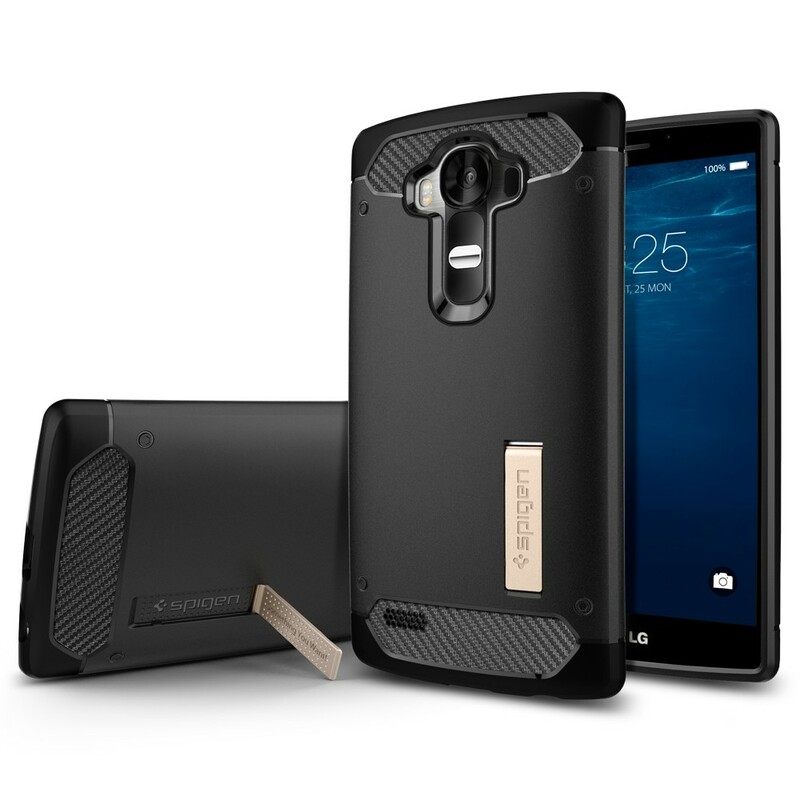 LG’s upcoming G4 is going to be everything that we’ve been expecting and telling so far if Spigen’s latest renders of the device are to be believed. Starting from the rear of the device, we see changes that have been detailed earlier by a render leak or two. 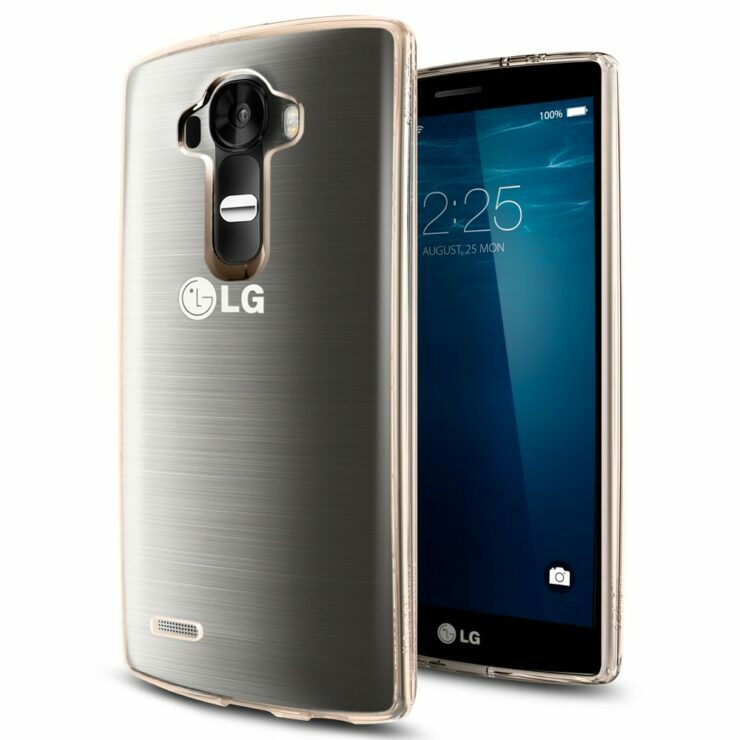 The rear camera on the LG G4 sees power and volume buttons surrounding it, indicating that LG expects its users to interact with the device in a manner different than several smartphone manufacturers out there, including Samsung and Apple. There are no physical buttons on the device’s front either, with the manufacturer looking to stick with an overall simplistic front interface for the G4. In addition, the device also seems to have an unusual front camera hole to further add to the mix. 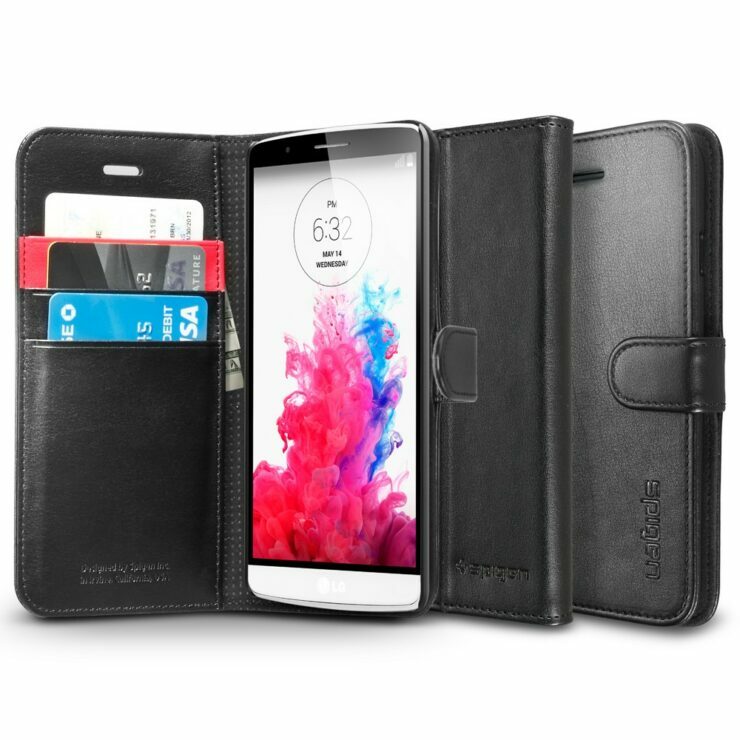 Overall, the LG G4 seems to be a well designed device indeed but as these renders are also based on earlier leaks, we’d expect everything to become clearer as the company finally launches the much hyped about device later this month. After all, LG’s looking to think different with the G4, and all these speculations have gotten us wondering how different can it really be. Stay tuned, we’ll keep you updated and let us know what you think in the comments section.